our truths are not the same. 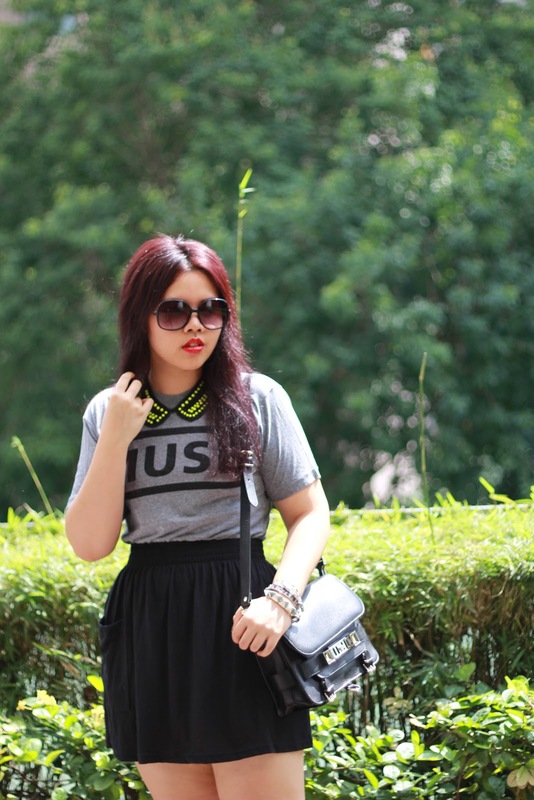 I lovelovelove how wore your Muse band tee. ugh. like it made it look so cool and feminine at the same time. Sunshine in SG today XD. 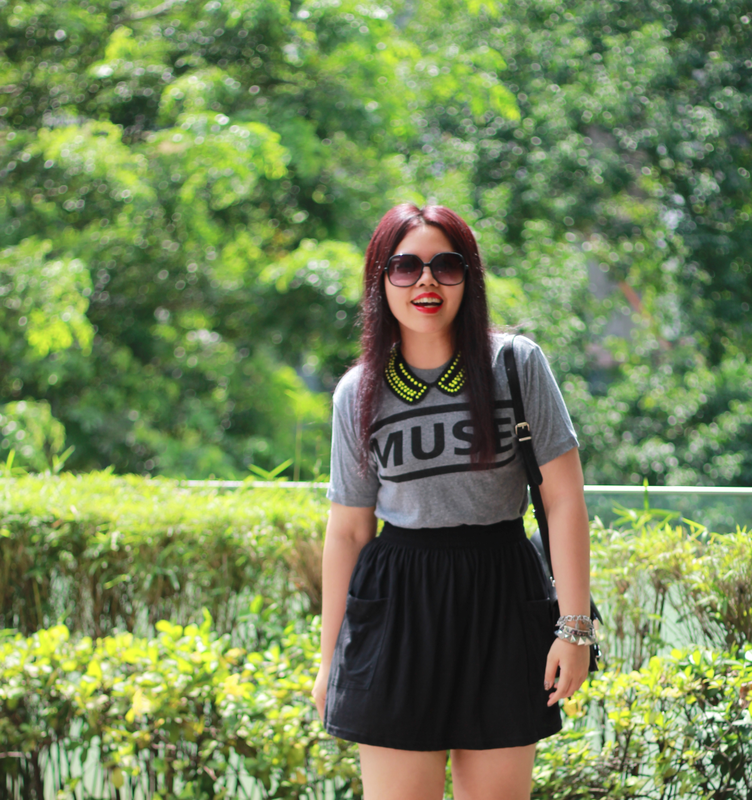 Mmm Muse shirt!